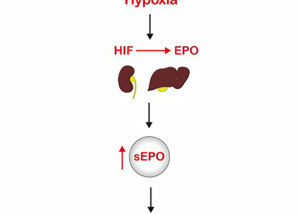 The Haase lab studies hypoxia responses in physiology and pathophysiology. 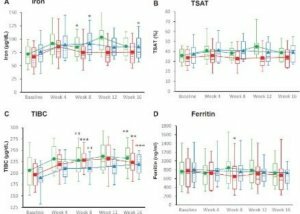 This page provides links to recent original publications and review articles on HIF signaling in the kidney, HIF prolyl-hydroxylase domain oxygen sensors, kidney injury, erythropoietin regulation, renal anemia and iron metabolism, pulmonary hypertension and PHD inhibitors in clinical trials. 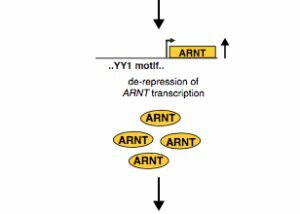 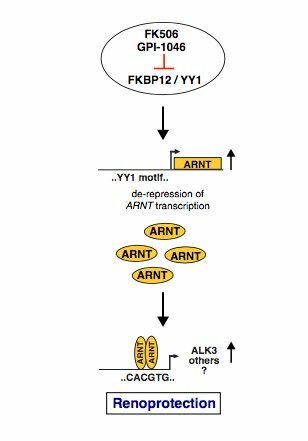 AJKD commentary on ARNT as a novel anti-fibrotic target in chronic kidney disease. 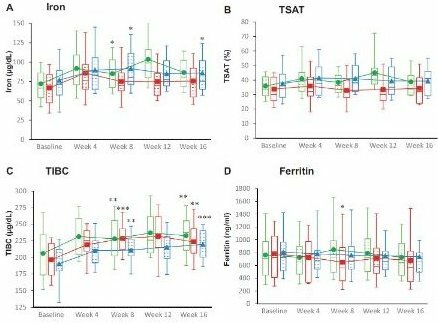 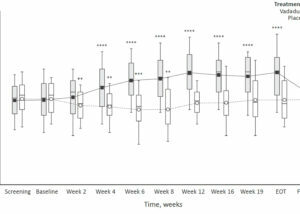 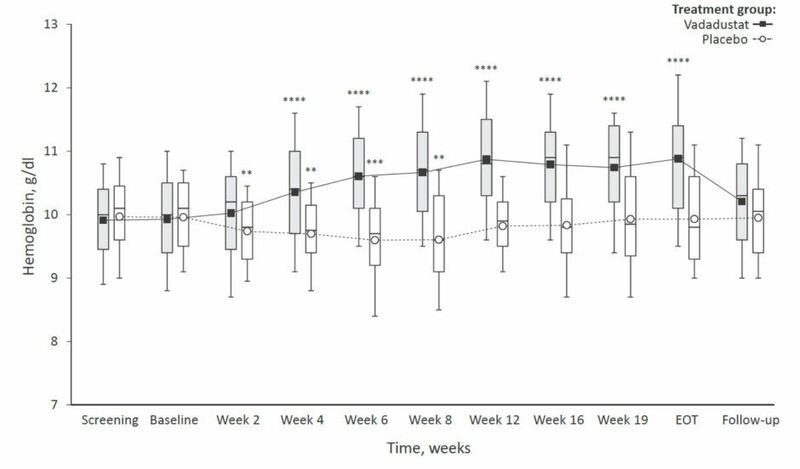 Effects of Vadadustat on hemoglobin concentrations in patients receiving hemodialysis previously treated with erythropoiesis stimulating agents. 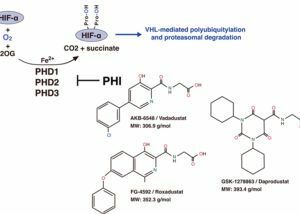 Therapeutic targeting of the HIF oxygen-sensing pathway: Lessons learned from clinical studies. 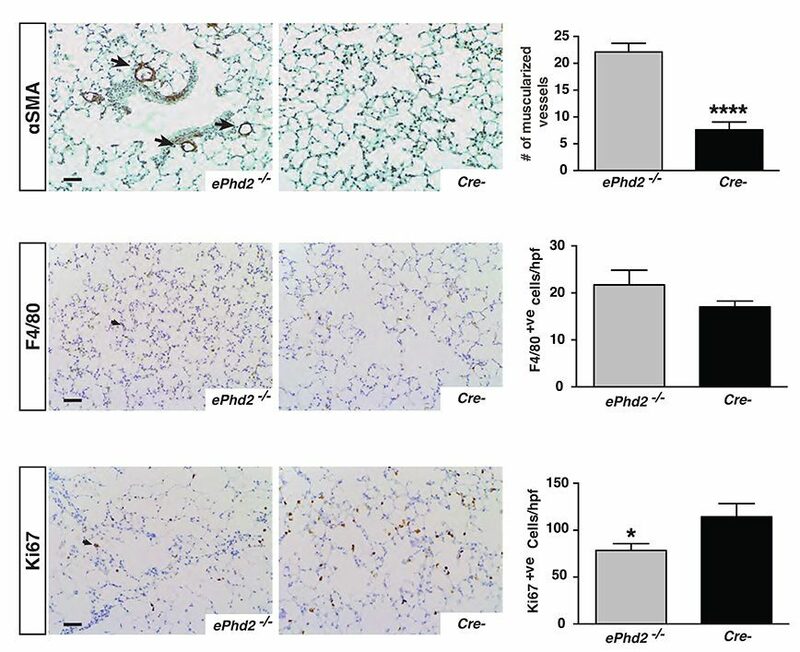 Vadadustat, a novel oral HIF stabilizer, provides effective anemia treatment in nondialysis-dependent chronic kidney disease. 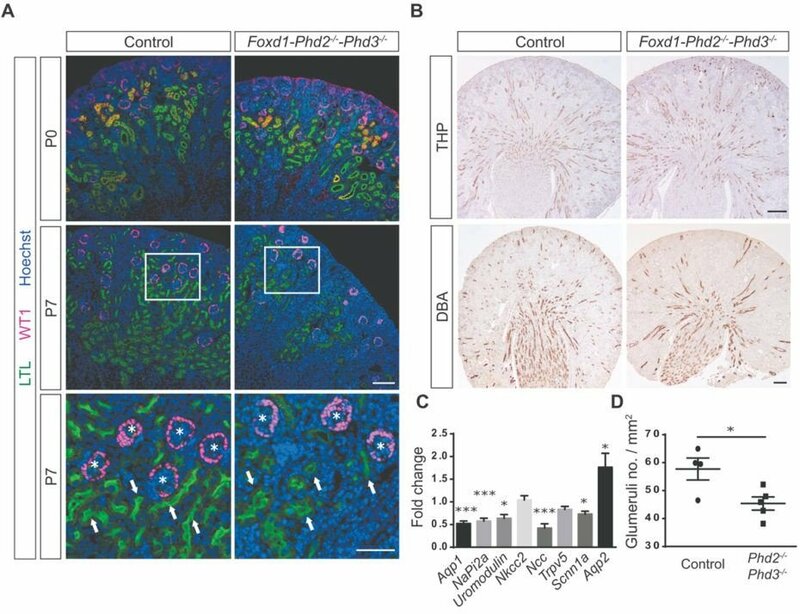 Distinct subpopulations of FOXD1 stroma-derived cells regulate renal erythropoietin. 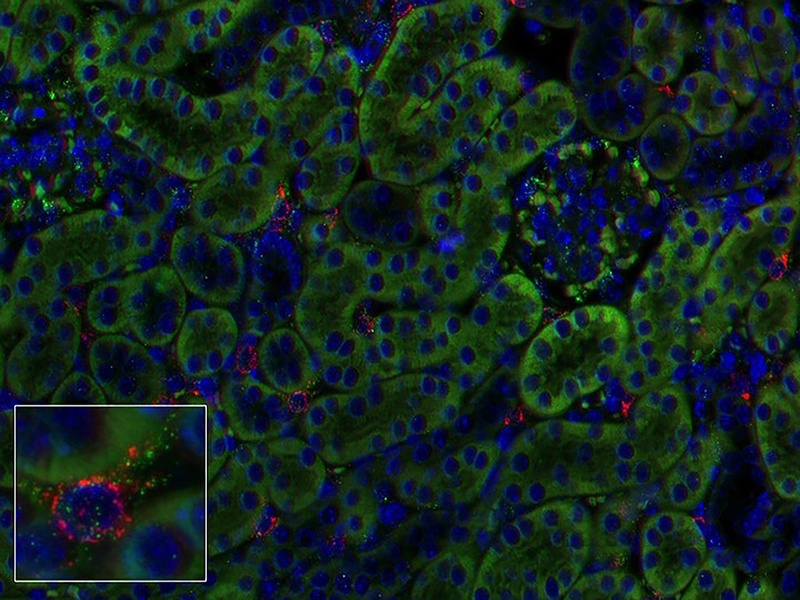 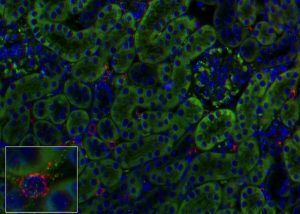 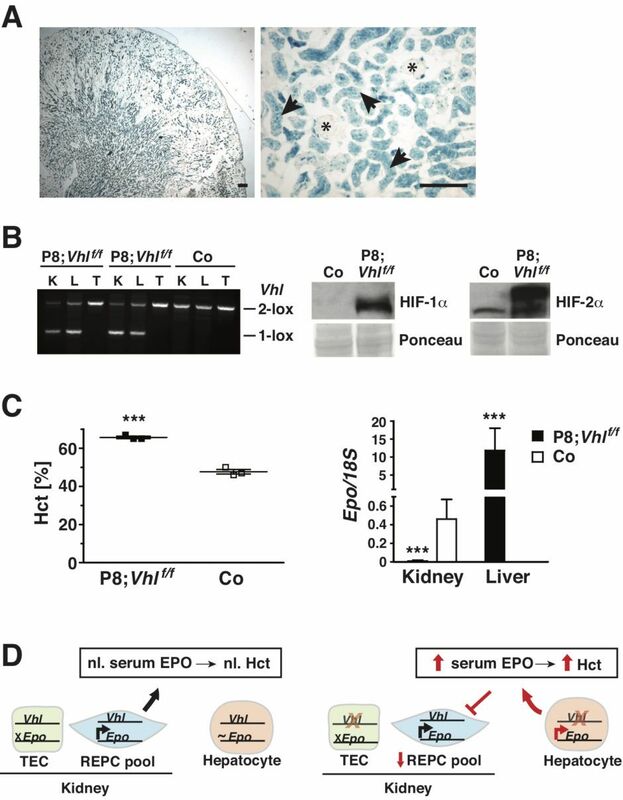 Renal epithelium regulates erythropoiesis via HIF-dependent suppression of erythropoietin. 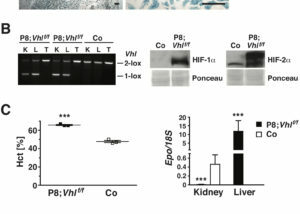 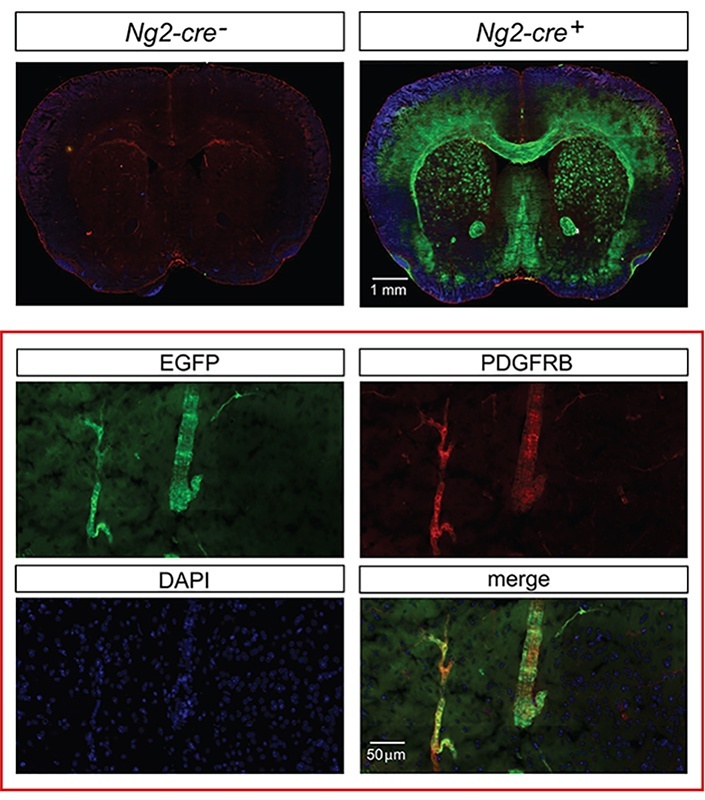 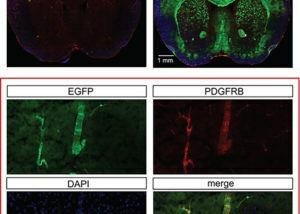 Prolyl-4-hydroxylase 2 and 3 coregulate murine erythropoietin in brain pericytes. 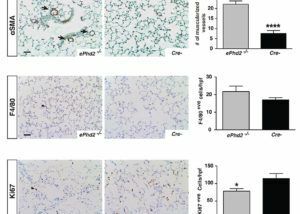 The Endothelial Prolyl-4-Hydroxylase Domain 2/Hypoxia-Inducible Factor 2 Axis Regulates Pulmonary Artery Pressure in Mice.